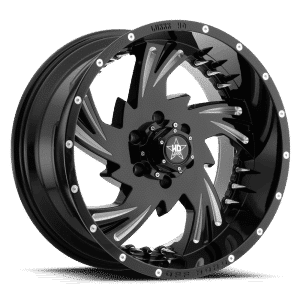 If you’ve been looking for a set of chrome rims that will turn heads, this set of 24” wheels from Luxxx HD are a great choice. 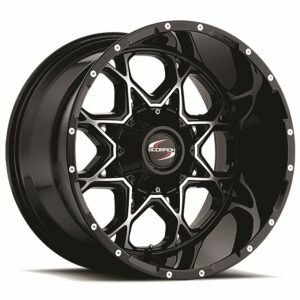 These chrome wheels are covered by a one year warranty on the finish and a lifetime structural defect warranty. 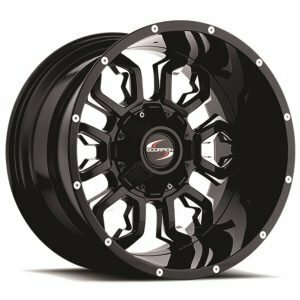 These wheels aren’t your typical chrome rims — they feature subtle black spikes for a little added edge. 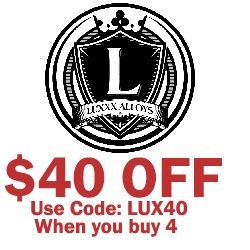 Luxxx HD wheels are always a great option if you want the best manufacturing and looks at a great price. 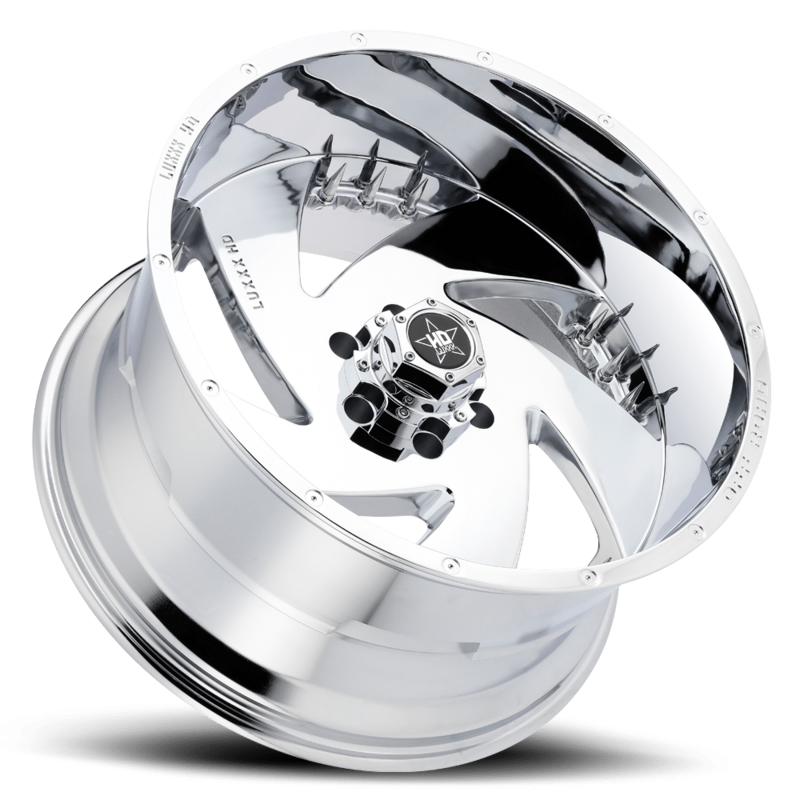 Tyres Gator is proud to offer Luxxx HD’s chrome 24” wheels for your car. These wheels are built to last and to stun, and you won’t be disappointed either way. Pick up a set of these new wheels today to make your car into a real stunner! 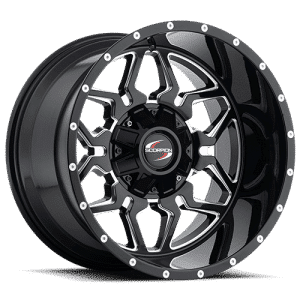 Shop Tyres Gator today to find the perfect tires to go with these wheels and receive free shipping in the lower 48 states.